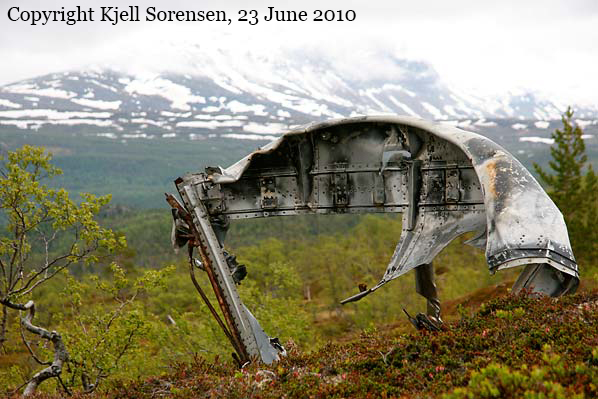 While cruising in the region of Nordnes, the three engine aircraft was shot down by the pilot of a RAF Gloster Gladiator and crashed in Jordbrufjellet. Eleven paratroopers were able to bail out before the aircraft crashed. All three crew members and one passenger were killed. Shot down by a RAF fighter.